The English language is the universal language, there is no denying that. Well, at least if you are a pragmatic person. There will always be people who would assert that English is not THAT widely spoken. For the sake of this discussion, though, I would like to consider the English language as being used so widely that it would be ok to consider it as a universal language. 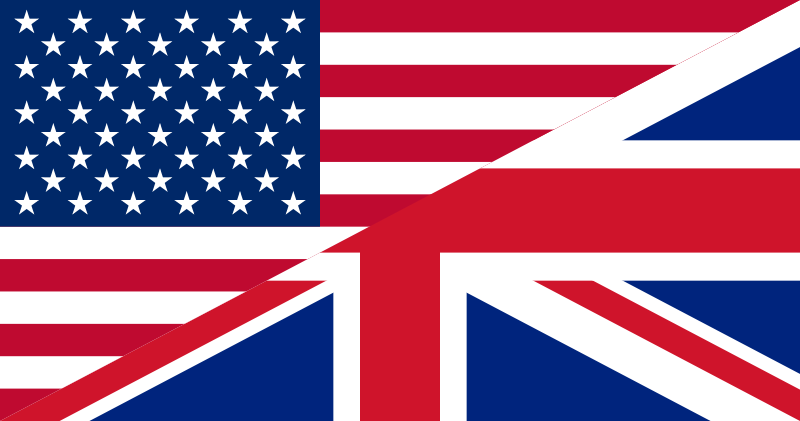 We all know the existence of a dichotomy when it comes to the American version of the language and the British version of the language. Let us dub them US English and British English. The discussion about this dichotomy has long been in existence and people far more experienced in this field than I have had their say. I just thought that it would be interesting to share something that I read from the Times Online. 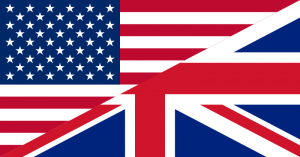 In it, the author strongly presents his views on how US English is quickly permeating the world of British English – and he is NOT liking this one bit. I believe in the frank and fair exchange of ideas, philosophy and words. When the US takes of some our new language on board I’d be a great deal more relaxed about the transplanting of US English into our way of life. The newly elected leader of America, and consequently the Free World, has oft spoken about change. If he is willing to say “Yes We Can” to change, then perhaps he will say “Yes We Can” to US English changing to adopt the odd British English word. Even he might concede that that would be a jolly good show. I suppose his idea suggestion is fair enough, don’t you think?